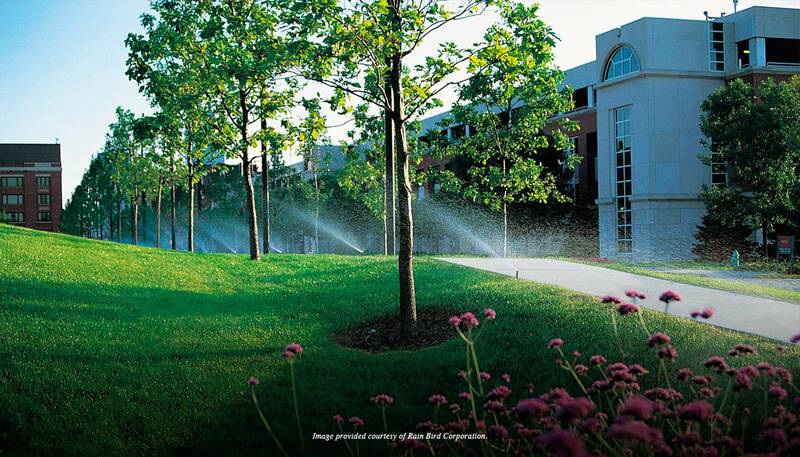 Image provided courtesy of Rain Bird Corporation. 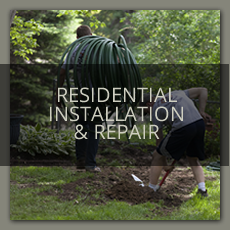 Shield Crest provides professional installation of underground sprinkler systems customized for residential use. Each system is carefully designed for optimal lawn care performance. We are also equipped with the products and knowledge to repair any brand of system, helping to get your system running again in a quick and timely manner. Sheild Crest is there for you and your business. 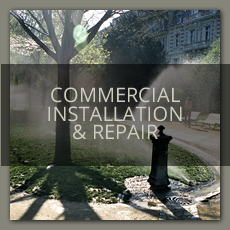 We provide professional design, service and installation of underground sprinkler systems speccialized for commercial use. Having troubles with an existing system? Our knowlegable technicians are equipped to get any brand of stystem up and running again in no time. As the seasons change, Sheild Crest is there for you. 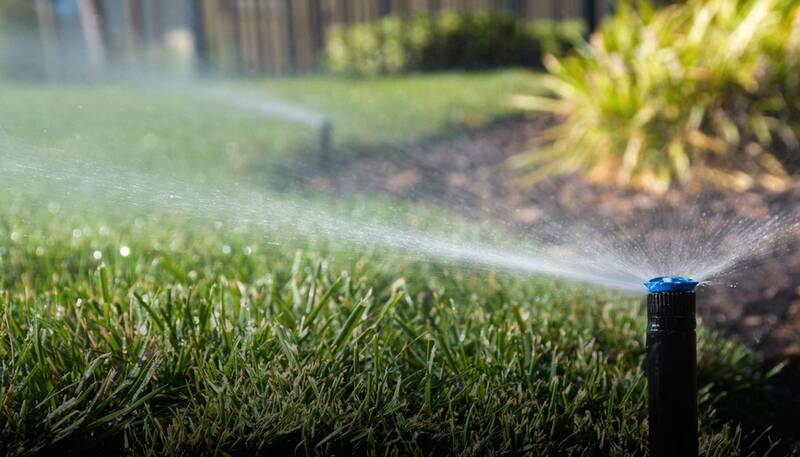 When it’s time to turn on your sprinkler system in the Spring, one of our techs will come out to turn on your main water supply and make necessary adjustments to get your system running. In the Fall, our techs will help to ensure the water is drained from your system, thereby preventing winter damage. During the winter months, Shield Crest has you covered. 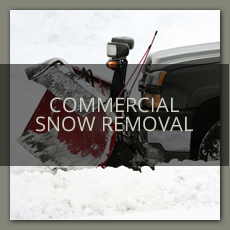 We provide our commercial clients with quick and reliable snow removal services. We clear roads, parking lots, driveways and sidewalks, so you can keep your property safe and problem-free. 24 hours a day, 7 days a week, because you never know when that winter weather will hit. 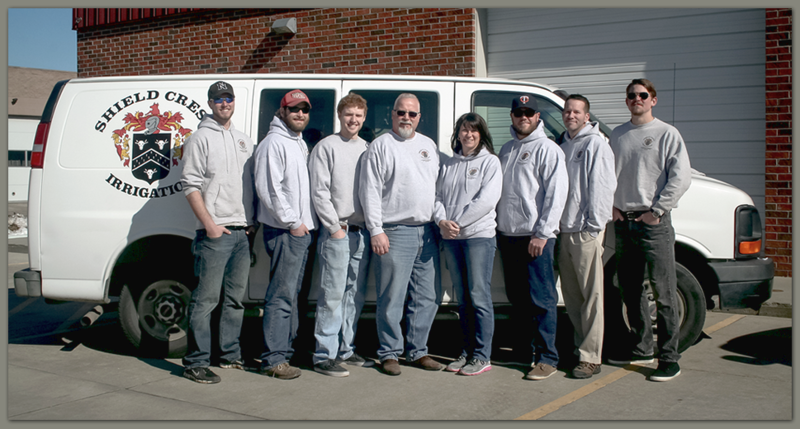 Shield Crest Irrigation was founded in 2002 with a goal of doing business with family values at heart. Honesty, fairness and loyalty are at the core of our company standards. We at Shield Crest Irrigation employ neatness, prompt and expert service with dedication and reasonable pricing. We strive to bring our customers service that is second to none. 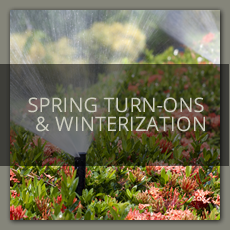 Please join our many customers who allow us to provide quality, speed and professionalism to their irrigation needs. I am extremely confident in stating that Shield Crest Irrigation is the finest sprinkler and snow removal company in Omaha. I work with small businesses on a daily basis and SCI ranks at the verytop when it comes to quality and service. Words that best describe Shield Crest and Andy Sanders would be: honest, hard working and intelligent. No question in my mind they are the best in town and second place isn’t even close. I have had ShieldCrest install and take care of our Sprinkler System and snow removal since 2007. Andy Sanders, who owns the company, makes sure his crew works in a neat and always a timely matter. I am a very satisfied. 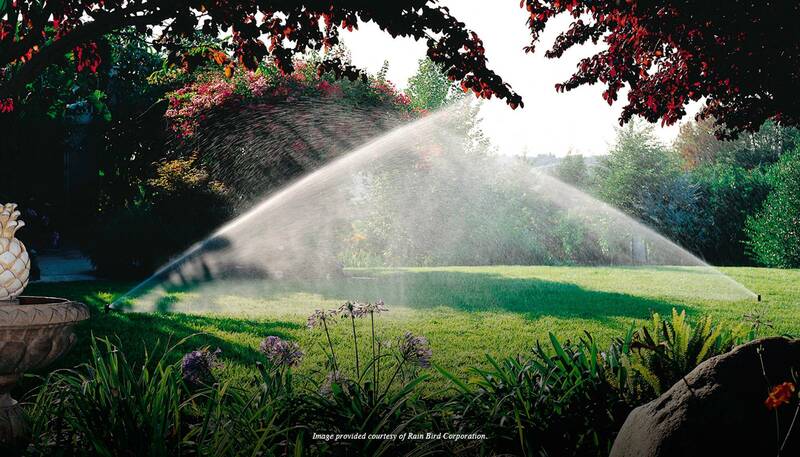 We have used Shield Crest Irrigation for our sprinkler services for over ten years. Andy and his technicians are always neat, on time, and professional. Brenda and I would recommend their services to anyone.